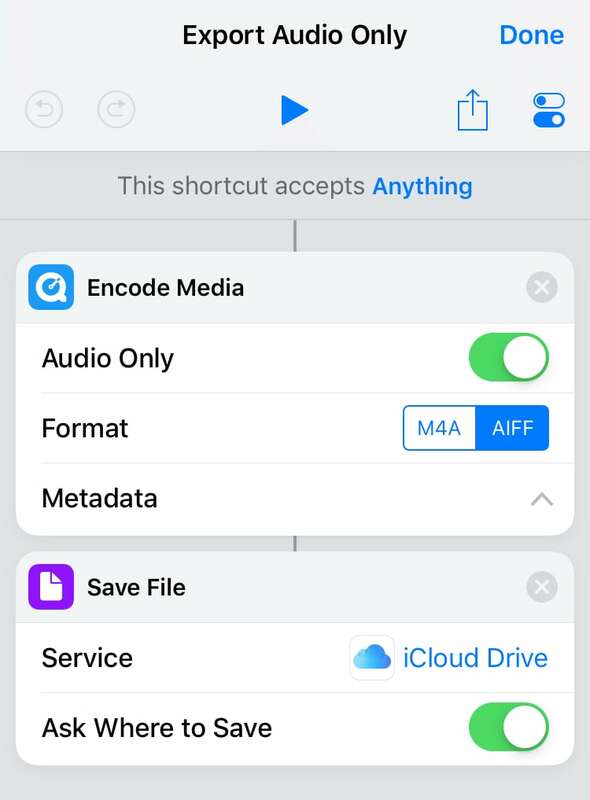 How can you remove or mute the audio on an iPhone video? Watch this video to see how you can use the iMovie extension for iOS to quickly and easily turn off the audio in a video clip. If you ever need to restore the audio, you can undo your edit by editing the video clip again and selecting "Revert".